Participating in an exhibition? Looking to WOW your audience and find some more customers? A Fabric Display is a perfect way to do so. If you didn’t know, a fabric display is essentially a huge, portable banner, designed with creative and colourful graphics and consists of information about a product or service. These lightweight displays are perfect for exhibitors on a tight budget, and they provide a complete advertisement that business owners and entrepreneurs can showcase. 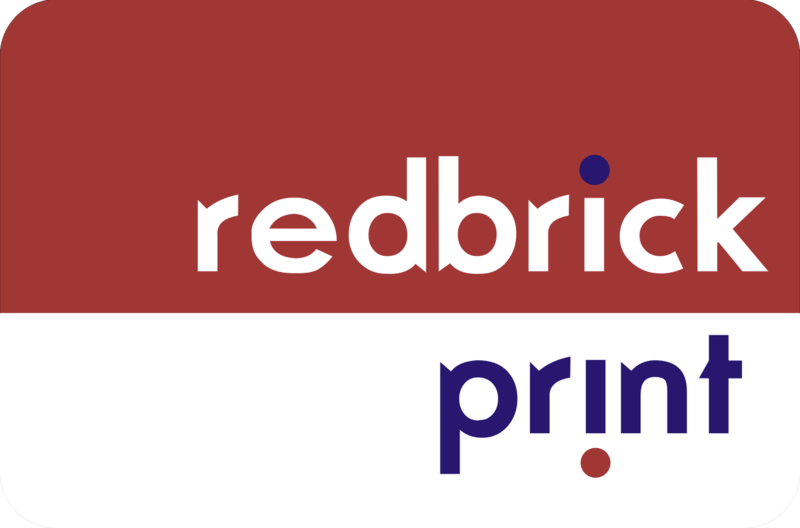 Here at Redbrick Print Cambridge, we offer a variety of print services and products. Our professional team can help you, whether it is for a celebratory occasion or even work-related. With fabric displays, because it’s more or less a huge sign, it’s important you include the right things that provide the message you are trying to put across. Failing to do so means your audience is left unimpressed and probably won’t even bother to have a browse and make a connection. That’s why we have collected a few vital things you should be including on your fabric display, and how to WOW your audience with one. How are you going to display your information? What images are you going to use? What about colours and other graphics? The layout is very important to consider when making one of these, because not only do you have to think about what information to add on, but where you are going to put it on the display. In order to WOW your audience with the layout, think outside of the box but think logically. For example, if you are designing for a museum exhibition, the text will probably be the main focus on the display as your aim is to educate. So whilst ensuring you include everything appropriate, make sure there is something on there that is eye-catching, and not off-putting to the audience.  Although there is probably a lot of information about your business or organisation that you want to include on your display, our best advice would be to keep it simple and relevant, only including the right amount of text and mentioning the most relevant information will keep you in the game and will earn you an audience. We get it, it might seem awfully tempting to put everything onto a banner, piling it up with information about how great your product, service or organisation may be, but turns out it can actually turn potential customers away! As a result of this, WOW your audience with the simplest yet most vital information. Stick to bullet points and key messages, rather than paragraphs of what may seem like interesting you, but boring and time-wasting to the audience. Stick to the message you are trying to put across and work around it. The verbal narration is also an option – you can always include key information on the board and then elaborate using your voice! A picture can speak a thousand words – use that to your advantage and include a few images that can help draw in the audience. Images are incredibly useful, as not only do they stop the fabric display from looking “boring”, but they can also help showcase your potential and broadcast the right message. Furthermore, if someone is across the room from your display, the only visible element will probably be the image, and if it is something they are looking for, it may intrigue them to walk over and take a look. WOW your audience by using that scenario – choose an appropriate, high-quality image that is relevant to the focus of the text and will draw in your customers. 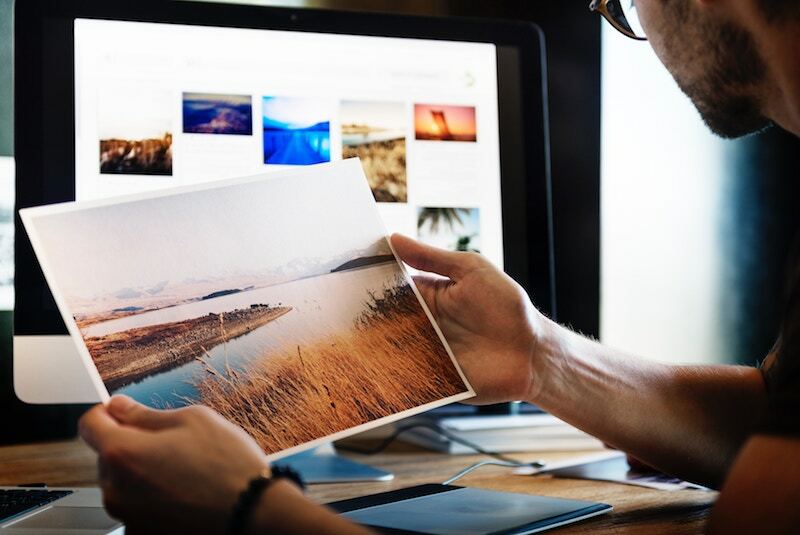 At Redbrick Print Cambridge, we have access to awesome modern technology that allows us to print high-quality imagery onto the product of your choice, we are here to help! Probably the most important part of a fabric display – the call-to-action. A CTA encourages your audience to take the next action in the customer-to-business process. It increases interest and promotes positive actions, fulfilling the purpose of your fabric display. Failing to include one is simply bad marketing, so you probably won’t end up earning as much traffic as you had hoped. An example of this is a fabric display for the selling of your product. The audience is very intrigued and wants to invest, but there is no information on how to get the product into their possession. It’s as simple as a website link or a phone number. A next action step for the audience to become a loyal customer. If you are promoting a product, a great idea to intrigue customers would be to have the product in front of the fabric display. This makes the advertisement more realistic and more fascinating to the audience because, without one, all they can see is information about it rather than the actual product. This gives you the opportunity to WOW your customers, by letting them see, touch, listen, smell and notice the potential of this product. Finally, mark your territory! Add your logo, slogan and maybe even a personal message to brand your display. Believe it or not but including these things actually impress the audience. They may not know it, but your logo in the top corner (or wherever) of the display makes you look a lot more professional and legit, so it is genuinely quite important. We offer high-quality fabric display products and other print services that can really benefit your advertising and exhibitions. Let us help you! 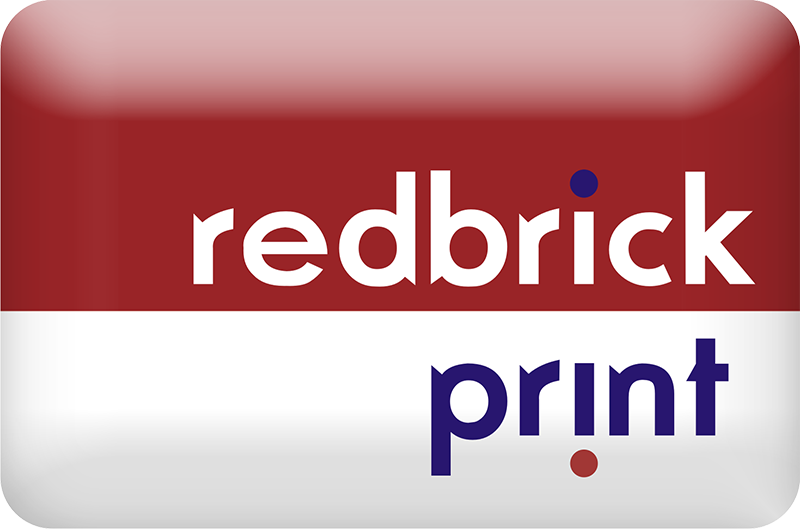 Contact us today for all enquiries or visit Redbrick Print’s Facebook Page for more information about what we get up to! ← Personalised Cards: Why are they better than standard cards?